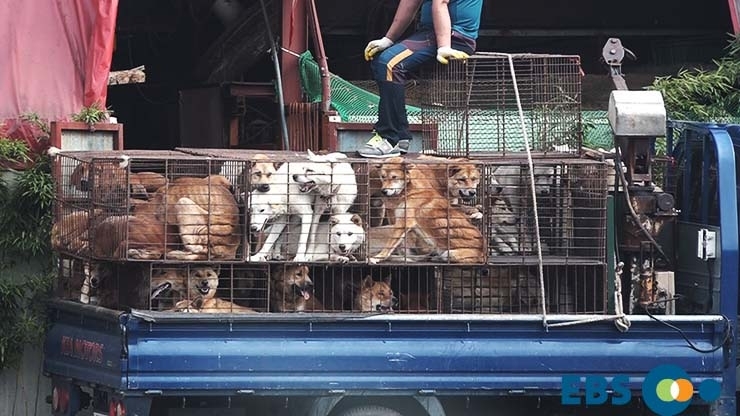 County Executive James J. Tedesco III of Bergen County: Tell Sister City, Seoul Geumcheon District, South Korea, That We’re Opposed to the Torture and Consumption of Dogs and Cats. Seoul Geumcheon District became Sister city with Bergen County in 2004. 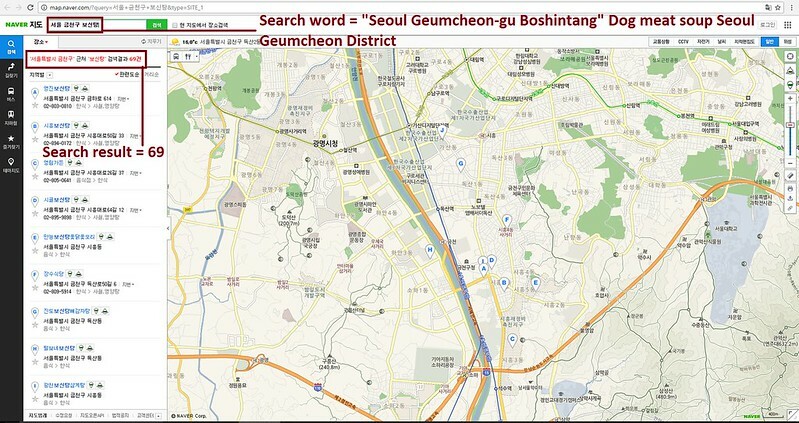 Seoul Geumcheon District is one of the largest dog meat consumption areas in South Korea. There are countless dog slaughterhouses, markets and restaurants where the dogs, who are tortured their entire lives, end up being slaughtered in the most inhumane ways, such as by electrocution, hanging or beating; and then thrown into boiling water – sometimes while they are still alive. In many places, dogs are being killed in full view of other terrified, caged dogs; and this takes place in public and in broad daylight. In addition, many abandoned and stolen former pets end up in this industry, and are subjected to the same cruelty. A Search Engine reveals the sickening scale of Seoul Geumcheon District’s dog meat demand. The searches resulted in: 129 Health Food Centers; and 69 restaurants in and around the city of Seoul Geumcheon District alone. Even if half of these ‘Health’ Food Centers and restaurants serve dog and cat ‘ingredients’ in one form or another, just imagine how many dog/cat slaughterhouses must be present in and around Seoul Geumcheon District in order to supply all of these outlets. Please sign petition, call and email Bergen County Executive James J. Tedesco III TODAY! Click HERE to contact New Jersey Senator Cory Booker. Seoul Geumcheon District is one of the largest dog meat consumption areas in South Korea. 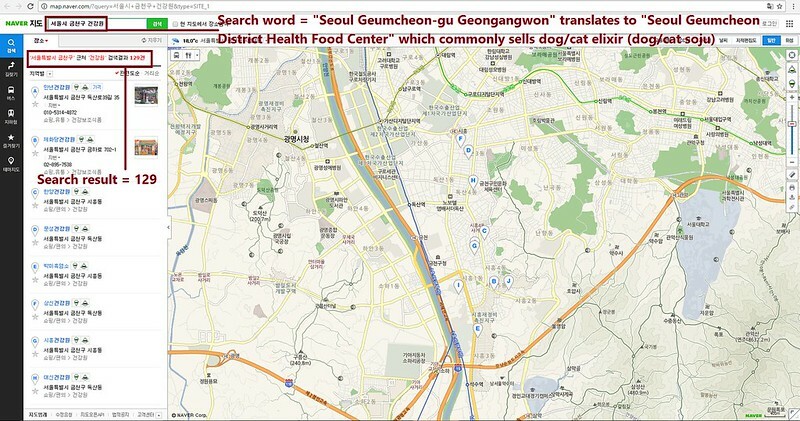 The Korean internet searches resulted in: 129 Health Food Centers which commonly sell dog/cat elixirs (also known as dog soju and cat soju); and 69 dog meat soup restaurants in and around the city of Seoul Geumcheon District alone. No matter where you live PLEASE SHARE these actions with your friends – especially those who live in Bergen County! Please people of Korea stop this horrific cruelty. This does nothing to give you a better life or get you to heaven faster. This will get you to the pits of HELL. STOP IT NOW ! Please please be kind, don’t hurt dogs as I love them ? PLEASE DON´T WANT MORE VIOLENCE IN OUR WORLD, STOP IT, THIS IS SICK, VERY SICK!!! !